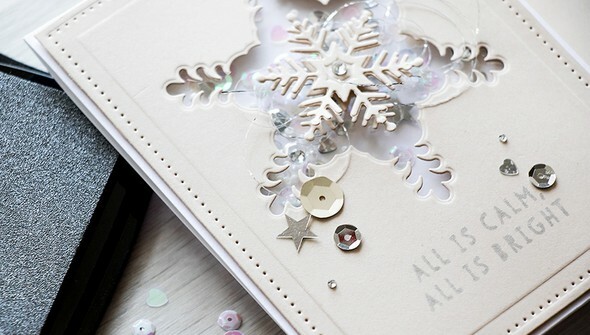 Share a little magic this holiday season with handmade cards! Yana Smakula demonstrates some unique die cutting methods for creating beautiful cards to send to your loved ones. 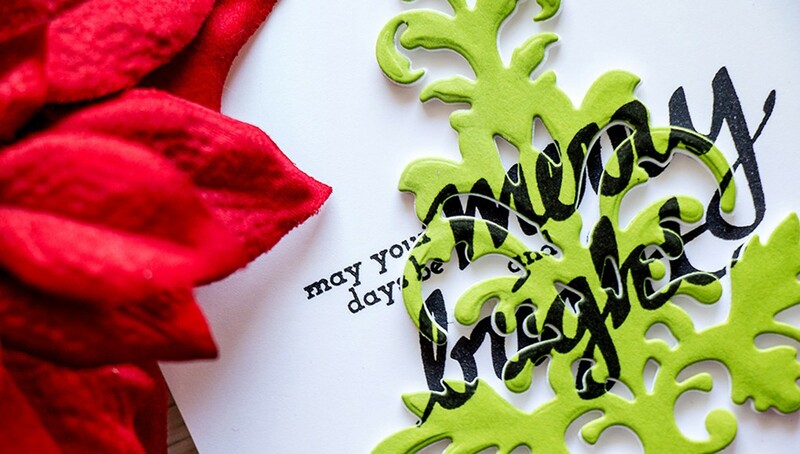 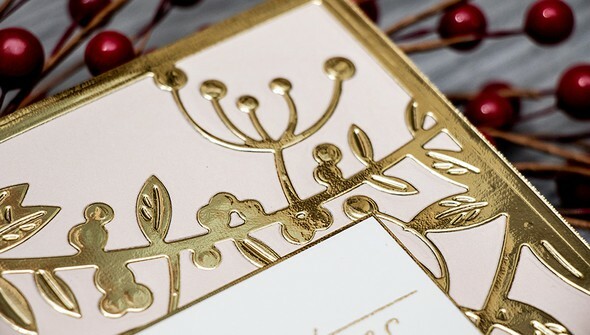 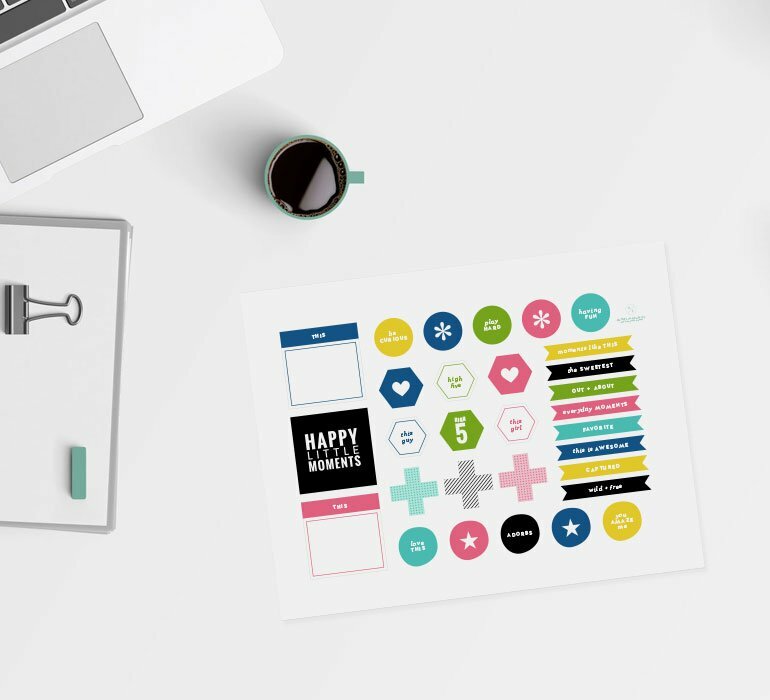 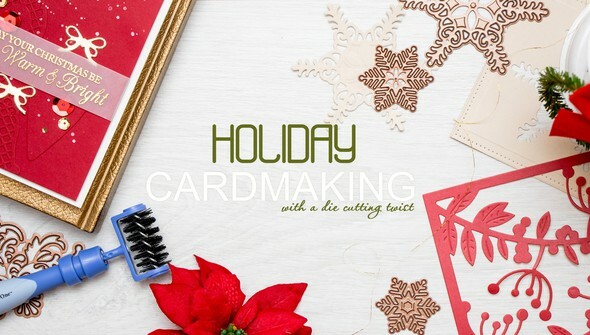 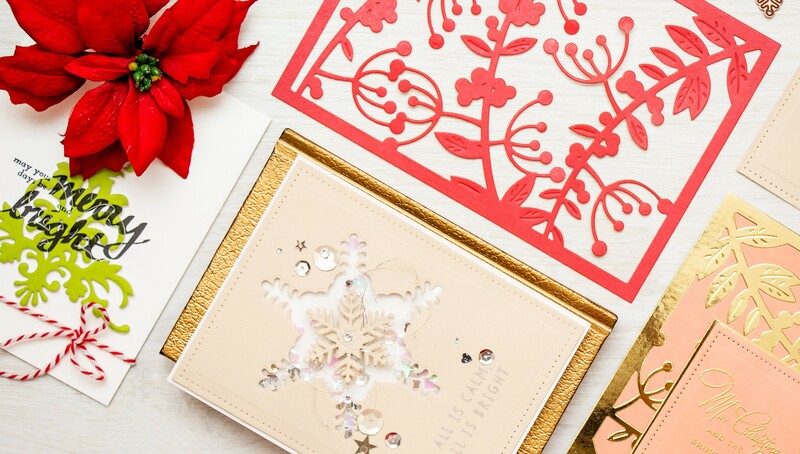 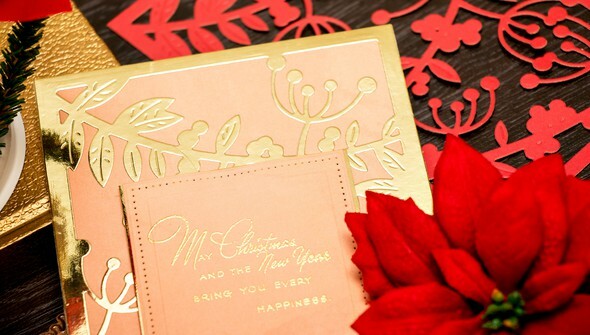 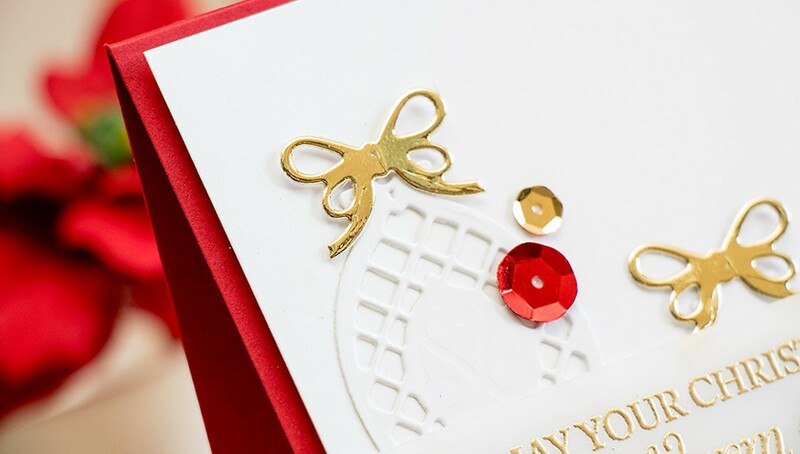 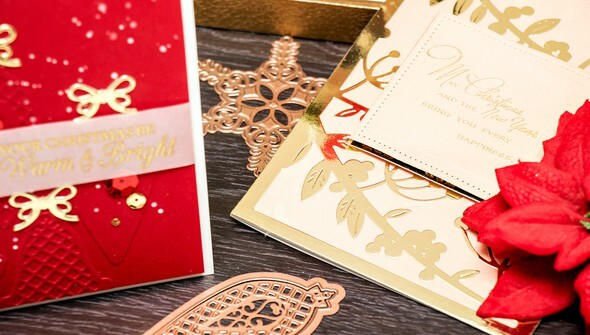 Whether you’re new to card making or you’re a pro, the tips and techniques shown will help you make one-of-a-kind holiday cards that express the warmest of wishes for the season.